Peter and his brother were left in Romania with his grandparents and would remain apart from his mother and father for eight years. His grandfather was seized and imprisoned as a political threat, and then murdered in captivity. 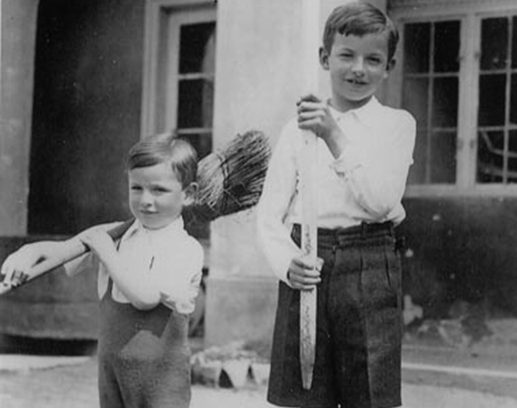 Shortly after his grandfather was taken away, Peter, only ten years old, was arrested along with his brother and grandmother and sent to a work camp. 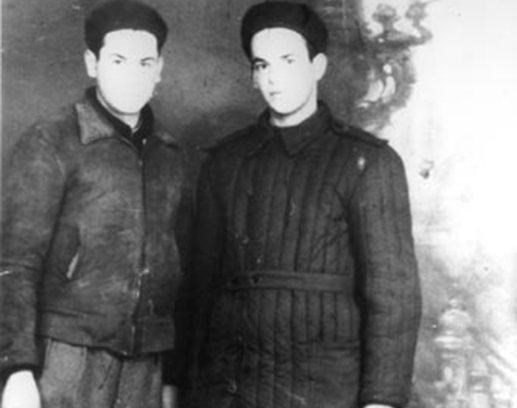 In 1953 his father was approached by Romanian Communist diplomats in New York and asked to spy for them in exchange for keeping his children alive. 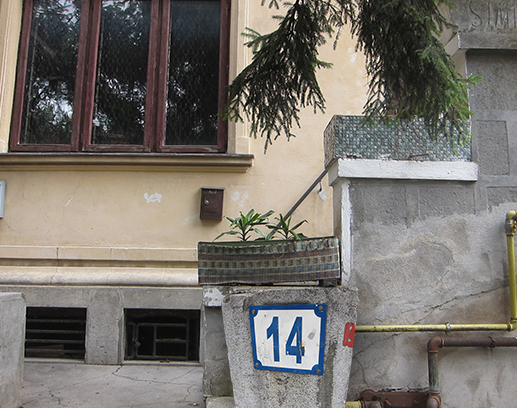 Georgescu’s parents refused and went to the press, causing an international scandal. 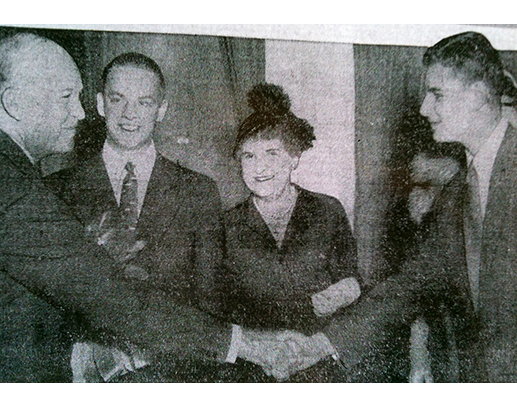 With the intervention of Congressman Frances Bolton and President Eisenhower, the boys were reunited with their parents in April of 1954. 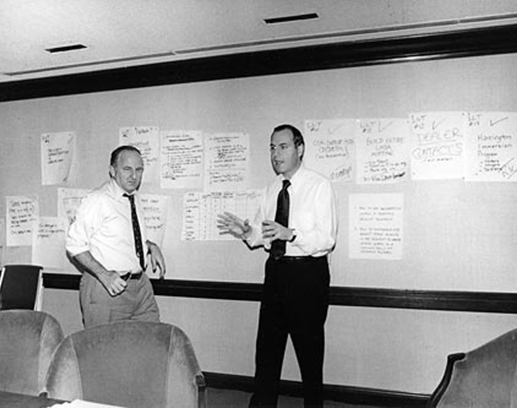 Under Peter’s leadership, Young & Rubicam Inc.–at that time an integrated marketing and communications firm comprised of YR Advertising, Burson-Marsteller PR, Wunderman Direct Marketing, Landor Design, Cohn and Wolfe PR–successfully transformed from a private to a publicly-held company. During his tenure, Young & Rubicam built the most extensive database on global branding and, from its findings, developed a proprietary model for diagnosing and managing brands. Within the marketing community, he is known as a leading proponent of creating unified communications programs, agency accountability for measuring the impact of communications programs, and structuring value-based agency compensation. 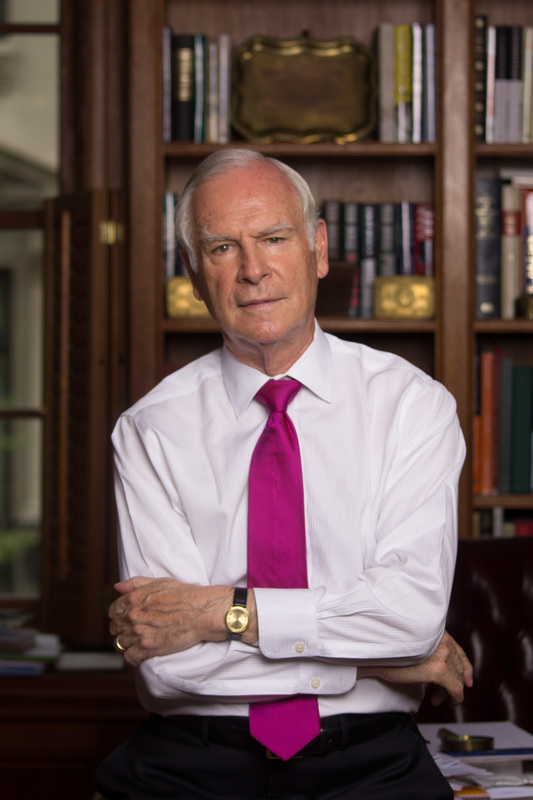 In recognition for his contributions to the marketing and advertising industry, Peter was inducted into the Advertising Hall of Fame and received several Honorary Doctorate of Humanity degrees and other recognition from a number of colleges and universities. 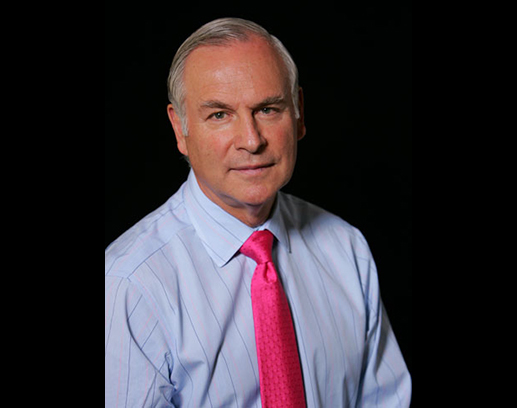 Peter has served on eight public company boards and continues as a Vice Chairman of New York Presbyterian Hospital, Paul & Daisy Soros Fellowships for New Americans, and several other non-for-profit organizations. He has authored three books: Capitalists, Arise!, The Source of Success and The Constant Choice. 1939 Where the story begins... Born 1939 in Romania, at the dawn of WWII. 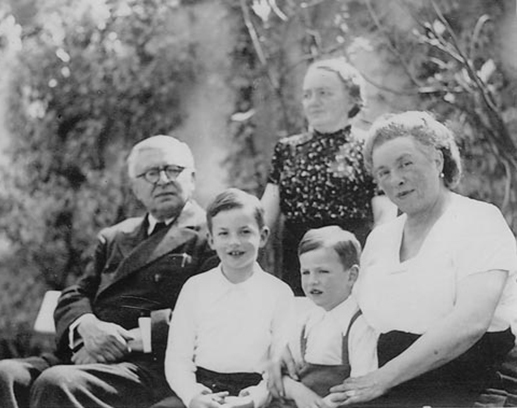 1943 Peter, Costa, with grandparents at their home in Transylvania during WWII. 1944 Playing soldiers happily, not all that far from the real war. 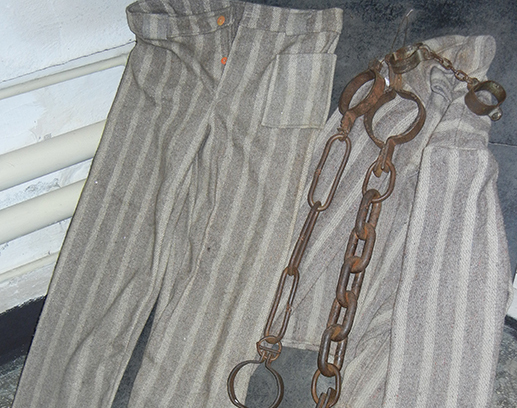 1950 The uniform Grandfather Bocu wore as a prisoner under the Communists. 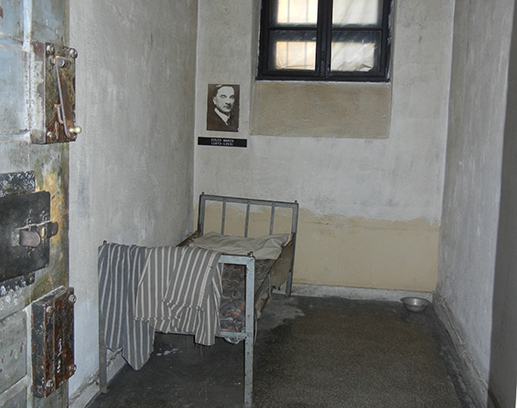 1952 Typical cell where Peter's grandfather was held in solitary confinement. 1954 Peter, now 15, and Costa after years of hard labor. 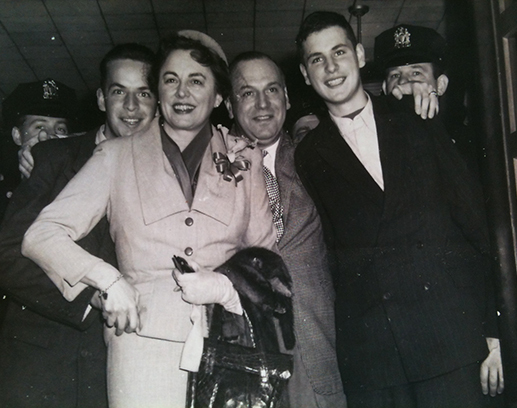 1954 Reunited with mother and father at Kennedy airport. 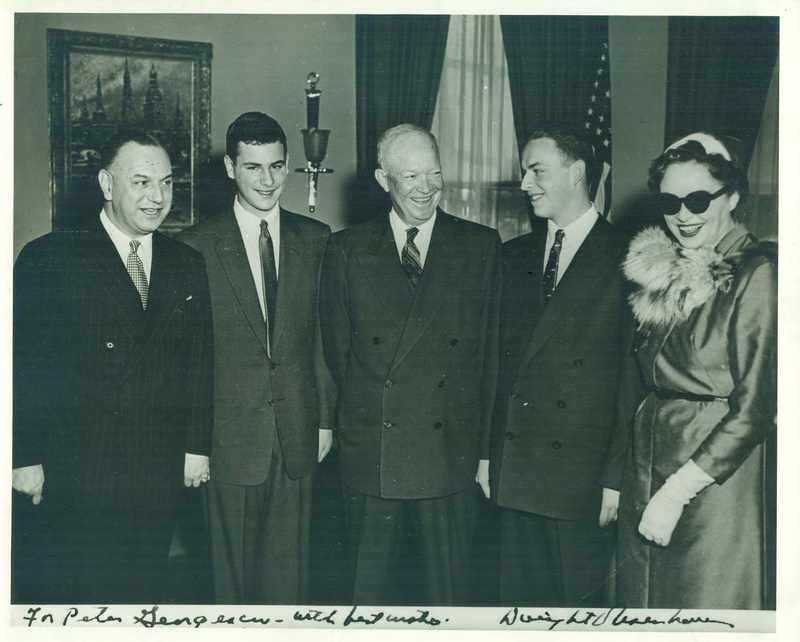 1954 May, at Witehouse with Dwight David Eisenhower and Congresswoman Frances Payne Bolt. 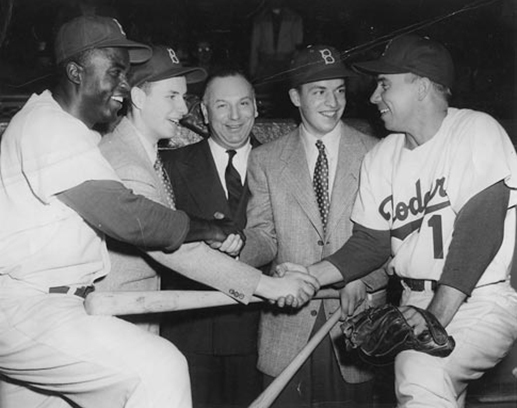 1954 Peter and Costa at opening day Ebbets Field. Peewee Reese and Jackie Robinson. 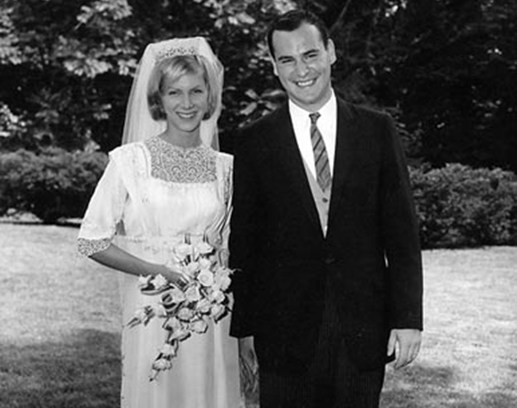 1965 Peter and Barbara Anne at their wedding on August 21. 1970 Peter a rising executive at Young and Rubicam. 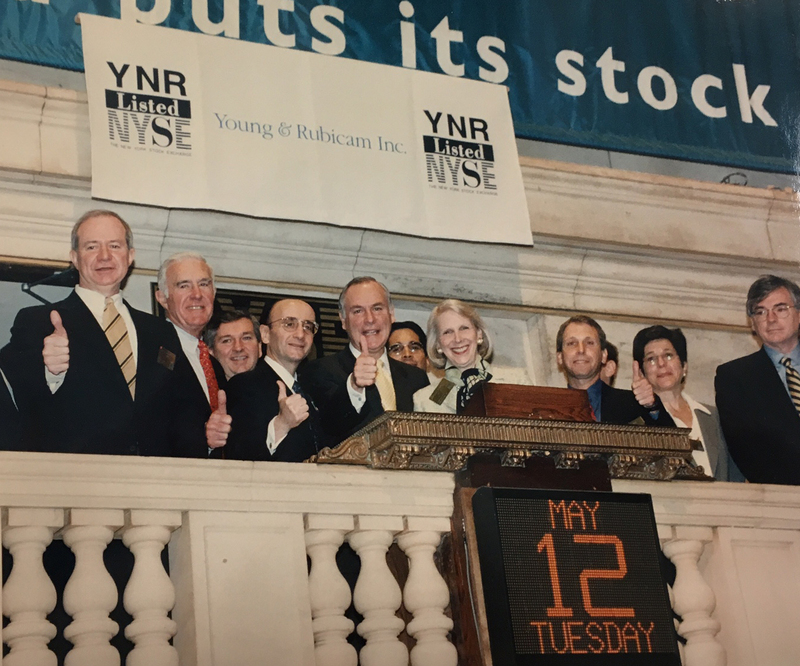 1993 Peter now Chairman and CEO of Young and Rubicam. 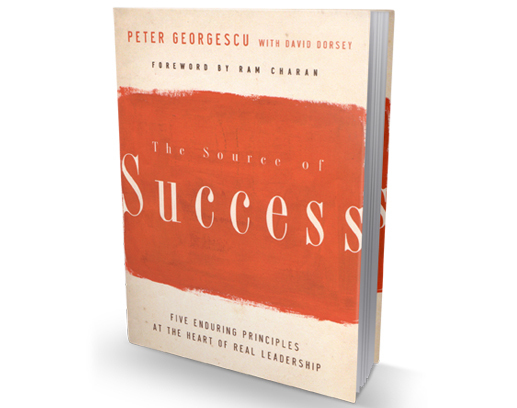 2006 First book, outlining what will drive business success in the 21st century. 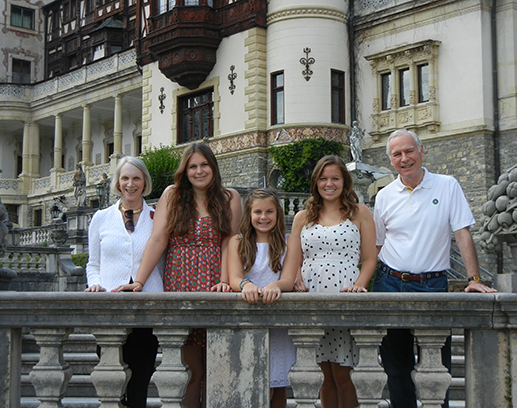 2012 Peter, Barbara, and their three granddaughters, Sedona, Ali, Mackenzie. 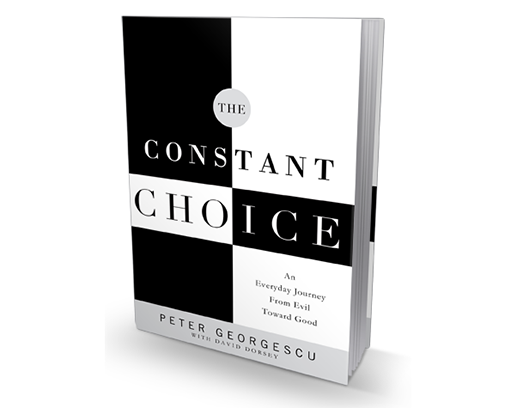 2013 Peter's second book, on the daily struggle between good and evil. 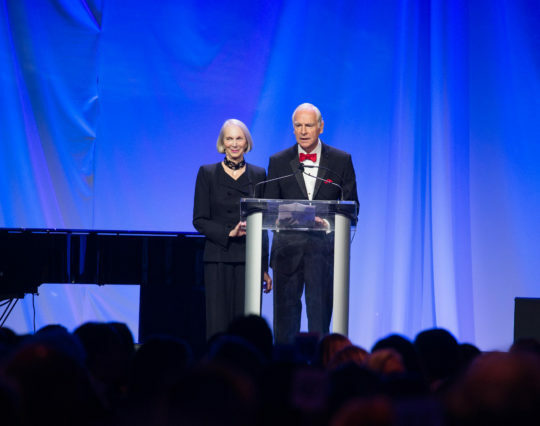 2015 Peter as Vice Chairman of New York Presbyterian Hospital and wife Barbara. This short video recounts the Georgescu parent’s refusal to submit to blackmail, at great personal risk—and the ultimate vindication of their adherence to what was right.